The 100 show is less than a week away, and we would love to see you there! Haven’t heard of the 100 Show? Well, you’re in for a treat! 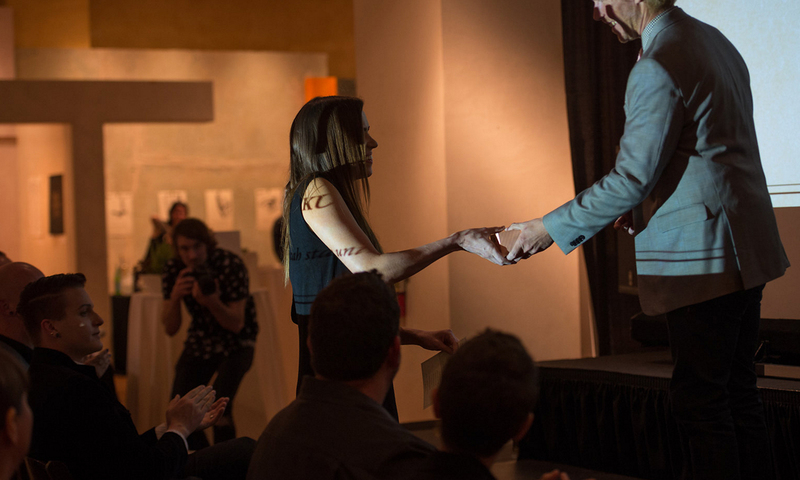 The 100 Show is one of Utah’s most prestigious juried design competitions, and the Gala is our opportunity to honor and showcase this year’s best design. Want to know why you should attend? Well, we’ve put together a list of five reasons of why the 100 Show is a must attend event of the season. 1) It’s an event you get to dress up for. We all like getting a little bit fancy, don’t we? Here’s your chance! Put on your little black dress, or your favorite sport coat, and hit the town in style. Dressing up not your thing? No worries! You’re more than welcome to come in whatever you’re most comfortable in. As long as it’s more than your birthday suit. 2) There’s a photo booth to capture your evening. We’re teaming up again with our friends at Photo Collective Studios for our famous 100 Show photo booth! Here, you’ll be able to get your glamour shots taken, and have some great photos to take home with you. Think your childhood photos at Sears without all the airbrushing. We’ll also have roaming photography capturing the entire evening, courtesy of Brandon Cruz Photography. That way, you’ll be able to see candid moments of the night. 3) Participate in a stellar silent auction. Helping support future events for our chapter, our silent auction is stacked deep with prize packages, prints, and more. Bid to your heart’s content and get some great deals! Our growing list of silent auction donors include: Henriksen Butler, Communication Arts, Shutterstock, Moo Cards, Hannah Roses Jewelry, Denik Notebooks, Salt City Curl Co., Handle, Dwell, House Industries, The Ruin, Lost Type, Ogden’s Own, UMOCA, Winding Wheel Supply, Even Stevens, Invisible Type, and more! 4) Drink and eat to your heart’s content. 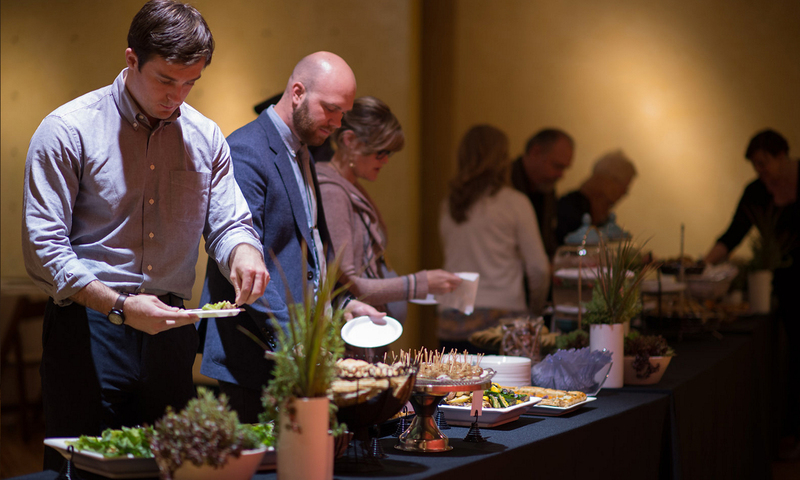 This year, we’re so excited to have Veronica’s Cuisine cater our event with some absolutely delicious options. We can’t wait for you to enjoy the full buffet of tasty treats. 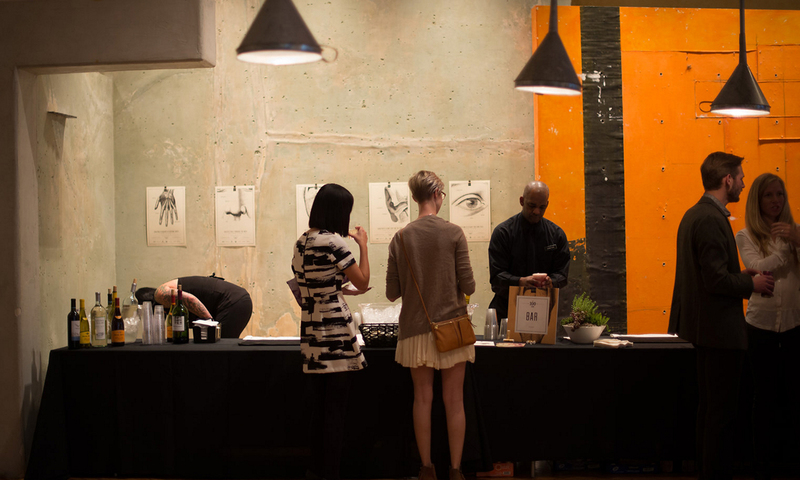 Along with an insanely delicious spread, we’ll have our bartenders available to provide your drink; be it a soda or an alcoholic beverage, it’s all included in the cost of your ticket. 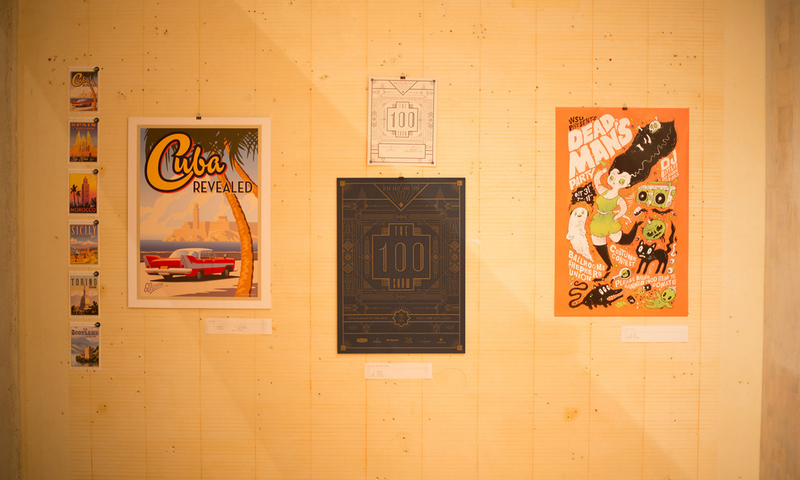 5) See and celebrate the best of Utah design. Last, but certainly not least, the main reason to purchase your tickets for the 100 Show is to view the pieces selected, and to watch the top 7 professionals and top 3 students be awarded the coveted Copper Ingot award. We will have all 100 pieces displayed through the space. 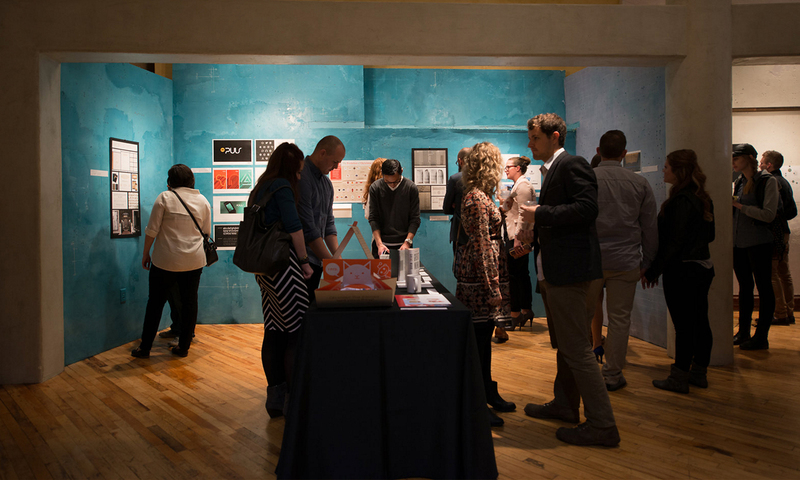 This year’s selected works include print, packaging, interactive work, as well as any many other mediums. 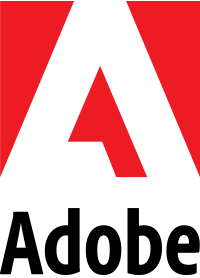 The awards ceremony and presentation will feature videos of the judges discussing the Ingot winning work as well as their overall impression of Utah design as a whole. Well, that’s the list, and we hope that it helps you see the fun that could be had! 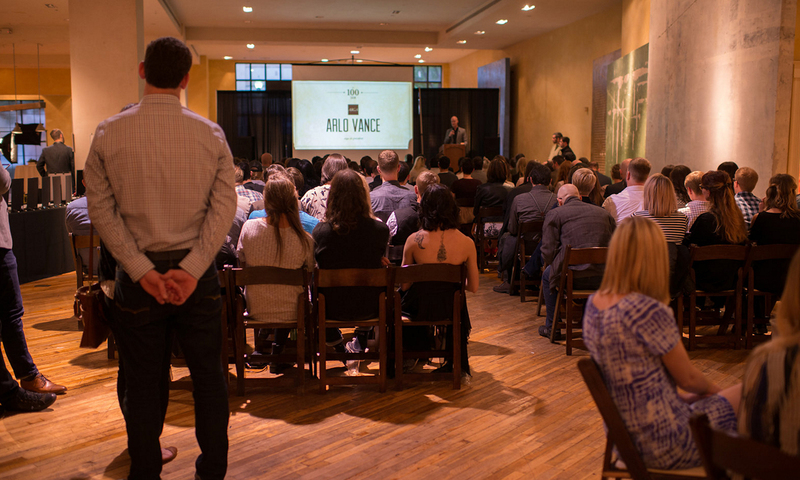 If you have any questions, feel free to reach out at 100show@saltlakecity.aiga.org.